Speaking at the launch of electronic system for scholarship examinations, Afghanistan’s Minister of Higher Education said that setting up of this system will increase the transparency, speed, accuracy and confidence of the people in the process of scholarship examinations and the higher education system in Afghanistan. 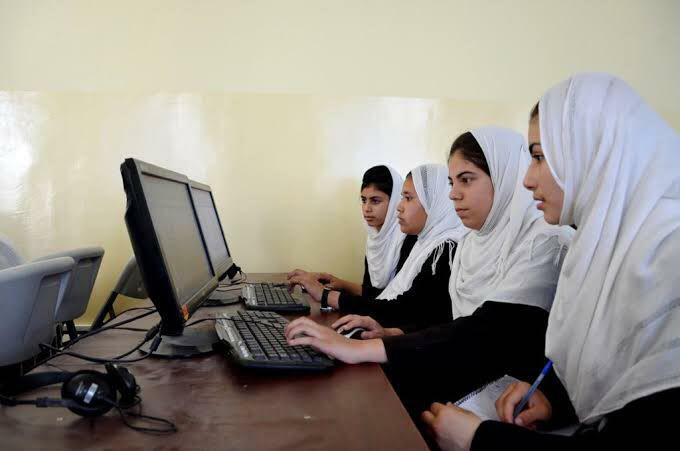 The Minister of Higher Education of Afghanistan emphasized that after this, all of the Ministry’s scholarship exams will be done through this system, and the use of this method will not leave grounds for complaints and criticism from scholarship applicants. A memorandum of understanding was signed between the officials of the Independent Election Commission of Afghanistan (IEC) and security institutions on Thursday in Kabul. Masoud Andarabi, the Acting Interior Minister said in this meeting that security forces of the country are committed to creating a secure environment for presidential elections. He emphasized that, with the lessons learned from previous elections periods, they are trying to provide security for voter-registration process, transfer of required materials, as well as safety and security of candidates and polling stations. 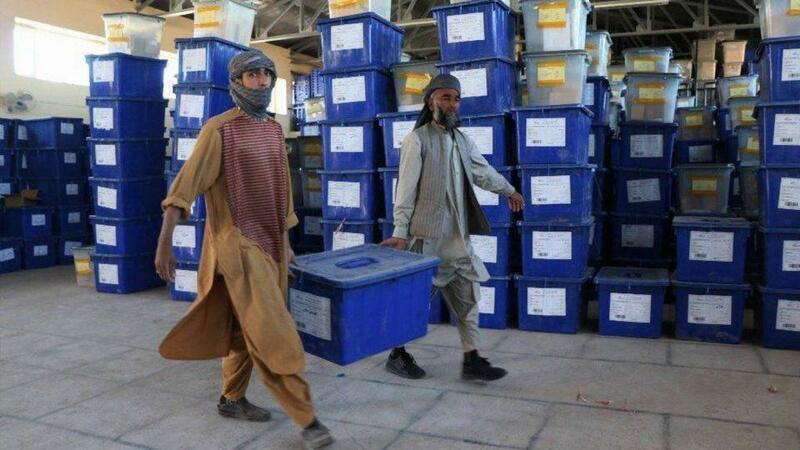 Commitment to ensure security in the following elections comes at a time when, according to the United Nations, last year’s parliamentary elections were the bloodiest Afghan elections. According to statistics of UN Office in Afghanistan (UNAMA), as a result of Taliban attacks during parliamentary elections in 2018, at least 56 civilians were killed and 339 civilians were wounded. Afghan security forces have also announced that only on the election day 36 people were killed and 120 wounded. Qari Nusrat Bajowri, commander of IS-K and two other terrorists of the group were killed in Nangarhar province as per local authorities. Press office of Nangarhar province said on Thursday that as a result of drone strikes of coalition forces in Bandar area of Achin district of Nangarhar Qari Nusrat Bajowri who was responsible for cutting forests in the province was killed along with two other members of IS-K group. According to report of National Directorate of Security of Nangarhar, through cutting forest these individuals were responsible for providing financial support of this terrorist group. 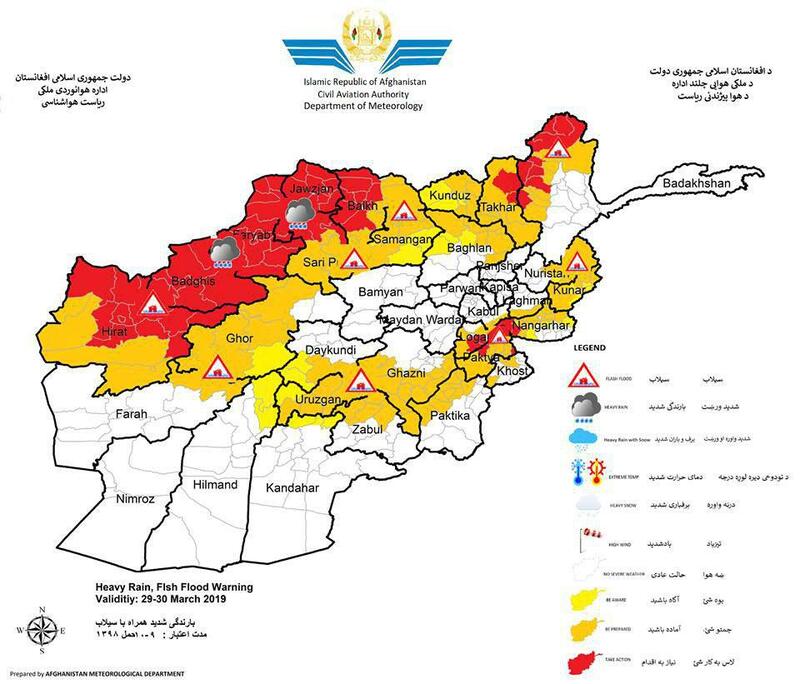 Herat, Farah, Hilmand, Kandahar, Zabul, Uruzgan, Ghor, Badghis, Faryab, Sari Pul, Daykundi, Ghazni, Paktya, Paktika, Logar, Maydan Wardak, Kabul, Bamyan, Samangan, Baghlan, Balhk, Takhar, Kunduz, Badakhshan, Nuristan, Laghman, Kunar, Nangarhar, Khost and Jawzjan are vulnerable forecasted. Rainfall will be between 20-50 mm in different area. 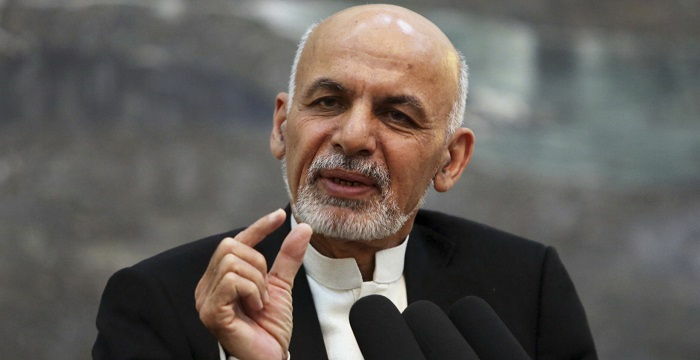 ARG, presidential palace in a statement announced that President Ghani expressed his condolences to families of civilians killed in Gereshk district of Helman province in recent Afghan security forces operations. The statement says that, in order to further investigate the incidents, responsible authorities are directed to accurately and comprehensively examine and urgently address the victims’ families. 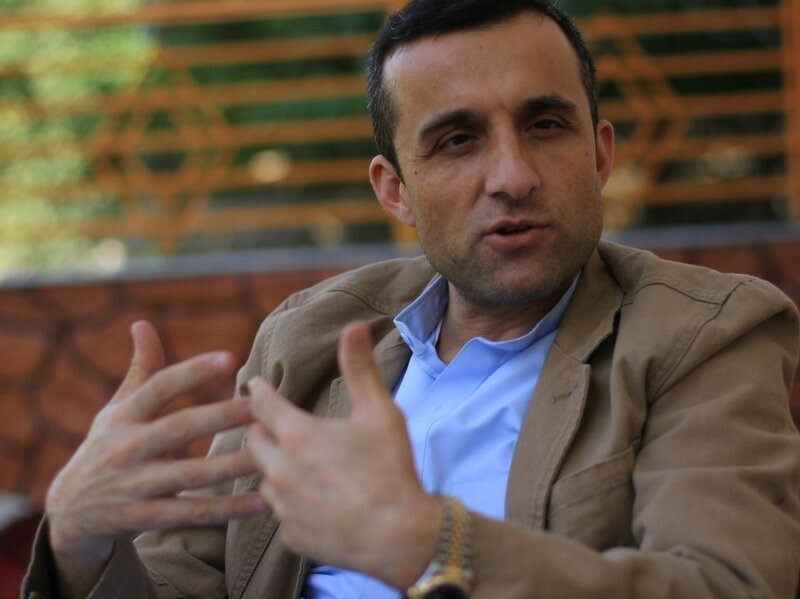 Amrullah Saleh, vice-presidential candidate for the next elections in Afghanistan and former head of the country’s intelligence services, gave an interview to FRANCE 24. He discussed the ongoing talks between the US and the Taliban, as well as Afghanistan’s ties with neighbouring Pakistan. Amrullah Saleh urged the US to include the Afghan government in its current negotiations with the Taliban. He hinted that such an involvement was needed to make the negotiations successful. He also indicated that the Afghan authorities were ready to participate in future talks and trusted their US ally not to “negotiate behind our backs”. Saleh blasted the suggestion by Pakistani Prime Minister Imran Khan to create an interim government in Afghanistan to conduct talks with the Taliban, warning that Khan “should be very careful” with Afghanistan and accusing Pakistan of “sponsoring terror”. “What we are communicating to Pakistanis is: We can be your allies but we will never bow to you”, the former Afghan intelligence chief explained. Finally, Saleh denied a claim by a Dutch journalist that the former Taliban leader Mullah Omar was hiding for years in Afghanistan instead of Pakistan, branding her work “Harry Potter-like fiction”. Local authorities in Kunar province reported that as a result of clashes between IS-K and Taliban groups, in Kunar province more than 2000 families were displaced. 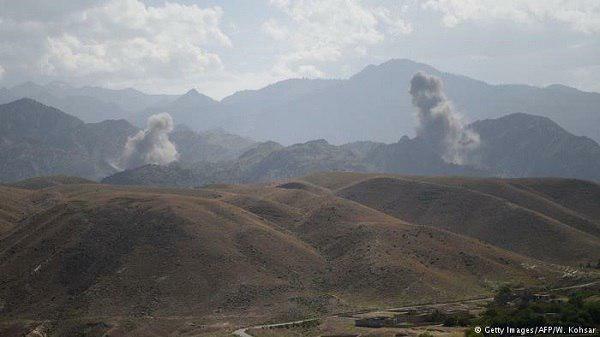 Abdul Ghani Musamam, Kunar governor’s spokesman told Reporterly that in these clashes between ISI-K and Taliban armed groups, which started on March 22 in Chapa Dara district of Kunar province displaced more than 2000 families from this district to center of the province. “Support teams are helping these displaced people and will provide them health and food assistance,” Musamam added. According to local officials, heavy casualties have been inflicted on both sides and during these clashes, 17 ISI-K members were killed and 14 others were wounded also two Taliban members were killed and 10 others wounded from Taliban group. 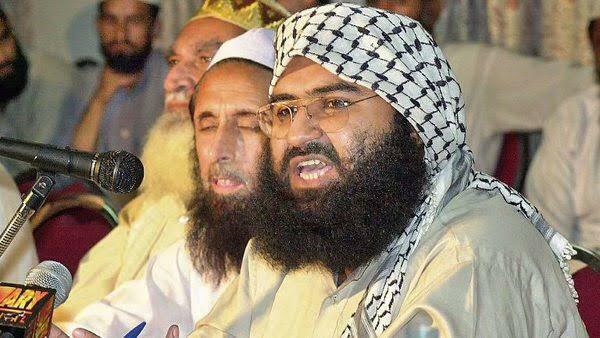 The US on Wednesday introduced a resolution to blacklist Masood Azhar, chief of Pakistan-based terrorist group Jaish-e-Mohammad (JeM) at the UN Security Council just hours before US Secretary of State Mike Pompeo slammed China for assuming double standards on terrorism. The US resolution, supported by Britain and France comes two weeks after China prevented another move to proscribe Azhar, a person familiar with the development said. On Wednesday, the US circulated a resolution – drafted with British and French support – to the 15-member UN Security Council (UNSC) that would designate Azhar a terrorist and subject him to an arms embargo, travel ban and asset freeze, the New York Times and Reuters news agency reported. This was later confirmed by the person familiar with the matter cited above. “The world cannot afford China’s shameful hypocrisy toward Muslims. On one hand, China abuses more than a million Muslims at home, but on the other it protects violent Islamic terrorist groups from sanctions at the UN,” the US Secretary of State Mike Pompeo said in a Twitter post just hours later. 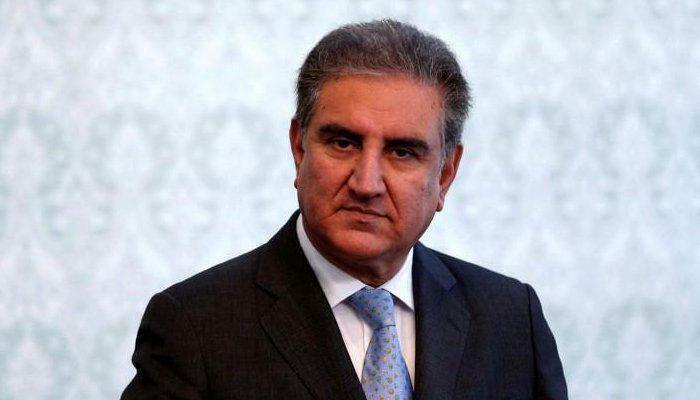 Pakistan’s foreign minister Shah Mahmood Qureshi has said that President Ghani administration has taken ‘ill-advised’ decision to call back its ambassador from Islamabad. On Wednesday, Afghanistan had recalled its ambassador to Islamabad, and had also summoned the Pakistani Ambassador to Kabul in its quarters to seek a clarification on the remarks made by Imran Khan. Pakistani Prime Minister, Imran Khan, earlier this week made a statement proposing an interim setup for Afghanistan to reach peace. The remarks were met by harsh criticism from the international community, including United States.